N.W.T. 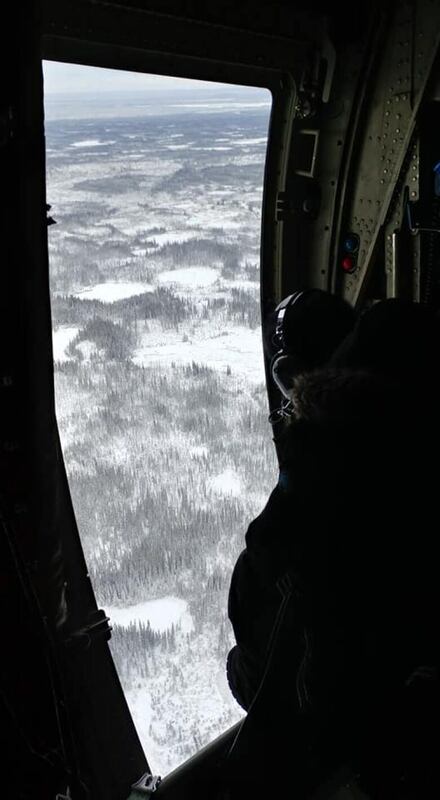 RCMP said they received a distress call from a man claiming to be lost on his snowmobile on Jan. 7. 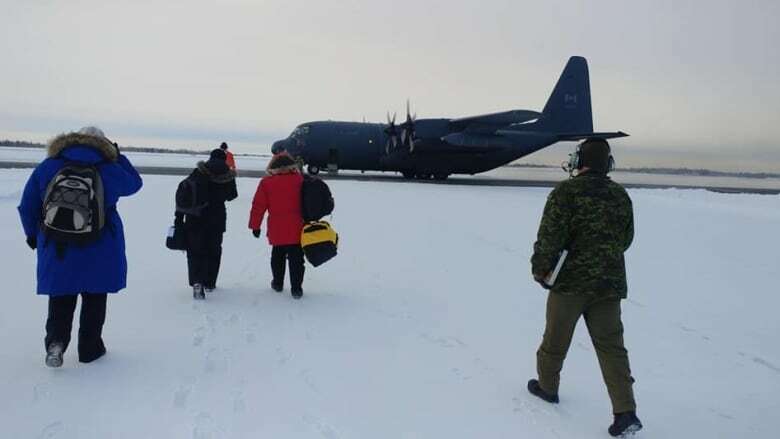 After searching for more than a week, including a Hercules aircraft from Winnipeg, the RCMP determined the call was false. A previous version of this story incorrectly stated Shai K. Yerbouti took the photos of the Hercules aircraft. In fact, his name is Shai Topaz.